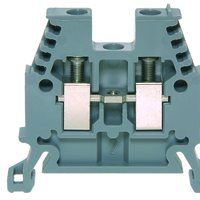 The quality and service life of switchgear depend significantly on the choice of terminal technology used. 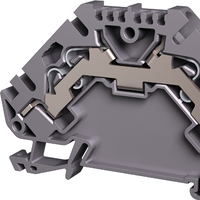 Woertz has a complete range of high quality clamps for every application. 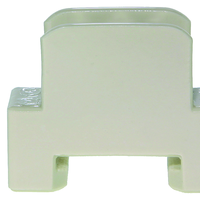 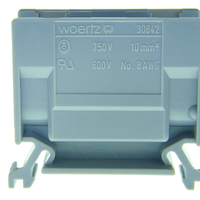 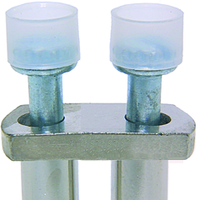 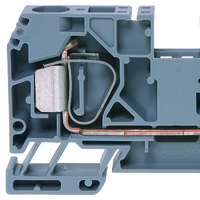 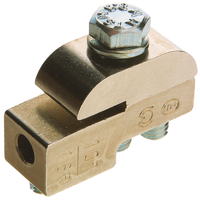 Whether screw terminals, spring-loaded terminals or spring-loaded terminals - Woertz terminals are characterized by their quick installation and optimum contact.